The Age of Empathy (2009) debunks popular theories which suggest that human nature is inherently selfish, cut-throat and prone to violence. 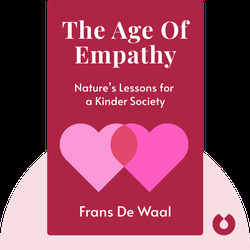 Evidence provided by biology, history and science makes clear that cooperation, peace and empathy are qualities that are as natural and innate to us as our less desirable traits. 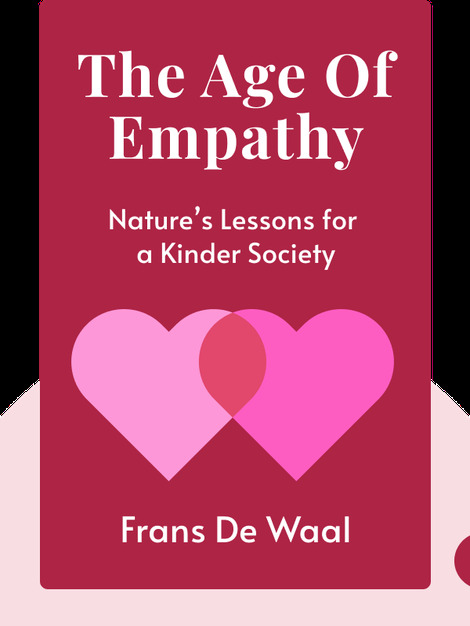 Frans de Waal is one of the world’s most renowned primatologists. A professor at Emory University, he has authored many other books, including Primates and Philosophers, Our Inner Ape and Chimpanzee Politics. In 2007 he was named as one of Time magazine’s 100 most influential people.